In the last 12 months there appears to have been an explosion of companies providing whisky to consumers on a subscription basis. This will usually take the form of a monthly payment of around the £30 mark in exchange for a collection of samples each month. This is a great way to get a wide spread of whiskies under your belt for a fixed fee each month. This article however is on a subscription service which is slightly different. It is also the only one which I pay money for each month. The Craft whisky club is the Number 1 Craft Whisky Members Club, based in Edinburgh,Scotland. Members benefit from experiencing the best small batch, artisan blends and whisky expressions. The club offers either 1 or 2 bottles of limited edition whisky accompanied with artisan food items every two months delivered to your home. 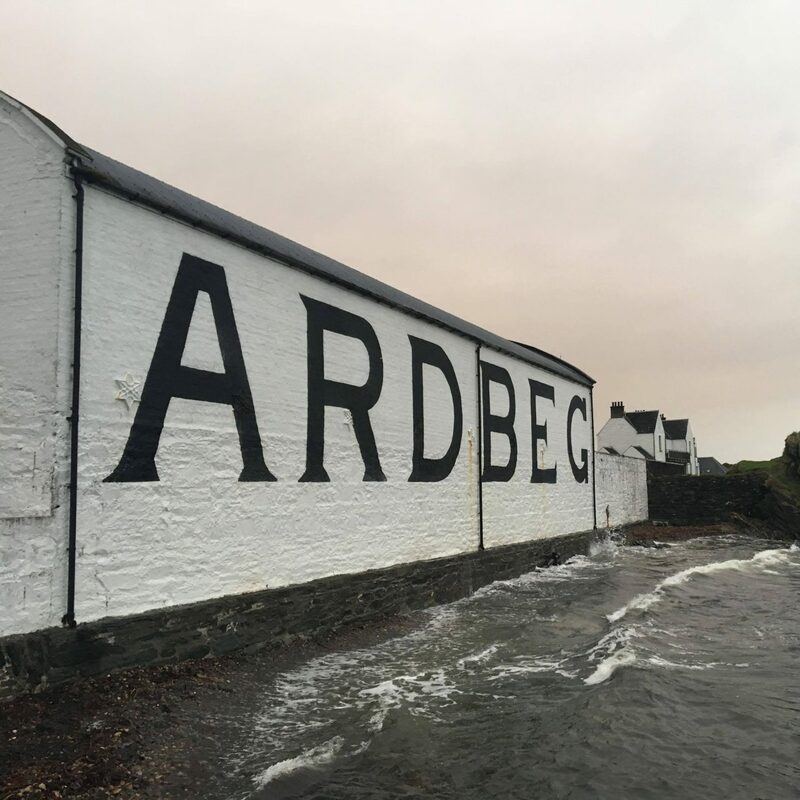 The service is specifically for whisky adventurers who are looking to try whiskies from small batch and limited edition distilleries across Scotland and Europe. I am on my fifth month with the service and my third box arrived today. This third box contains the first release from the Wolfburn distillery which was released a year ago. A bottle which I already had in my collection as it happens which is always the risk with a subscription service. The box also includes salt & caramel dark chocolate and finally cracked black pepper oakcakes. All of which comes nicely packaged inside the box. As an aside the postage is part of the price and is next day within the UK. I have never had any damaged boxes or missing deliveries so service is first class. Out of that list I would have considered buying all of them in a regular shop. This service is in effect like a savings policy to getting these bottles plus some little extra interesting foods to go along with it. The foods are intended to be paired with the whisky so with the Mackmyra box I got swedish chocolate sweets and with this northern whisky comes Perthshire oakcakes.